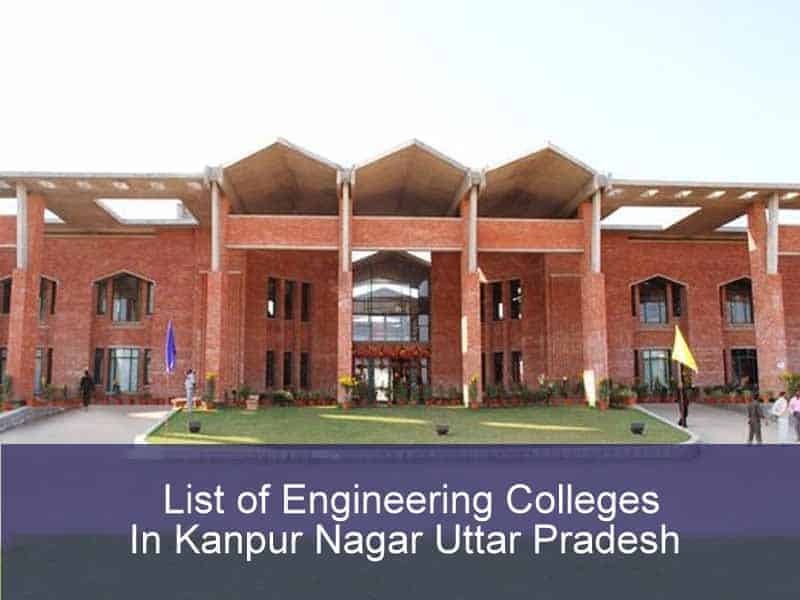 List of Engineering Colleges In Kanpur: Kanpur is most famous cities in India due to its historical background and cuisines. It is the largest town in Uttar Pradesh. With is a strong presence in every sector. It is also growing its educational system. Now Kanpur has many prestigious and academically sound Universities and colleges. So if you are looking for a list of engineering colleges in Kanpur Nagar UP then below is the list of same. Kanpur is also famous for its Leather manufacturing. It is a top industrial area in UP, so most of the companies hire a student from local colleges. According to 2011 census literacy rate is 79.65% which is among highest in India. 2 How to select the Kanpur Engineering colleges? We have computed the engineering colleges in table list form which is easy to navigate by readers. Also, we have provided other details useful like college address, official website, type of management, and courses in an engineering discipline. How to select the Kanpur Engineering colleges? To get admission in any of these colleges you have to qualifies UPSEE entrance exam or JEE main with minimum cut off required. After that, you need to apply for counselling rounds.